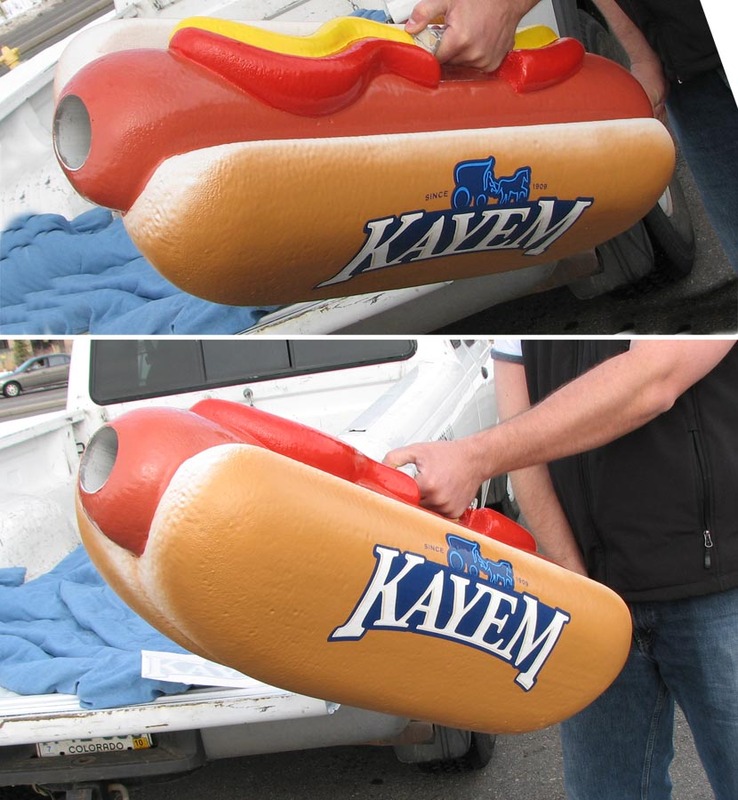 eyecandyprops.com » 3d sign and foam prop hot dog t shirt gun! 3d sign and foam prop hot dog t shirt gun! that you're serious about creative ways to be noticed. Let us build your crazy designs! Posted in Uncategorized 8 years, 10 months ago at 9:30 pm.